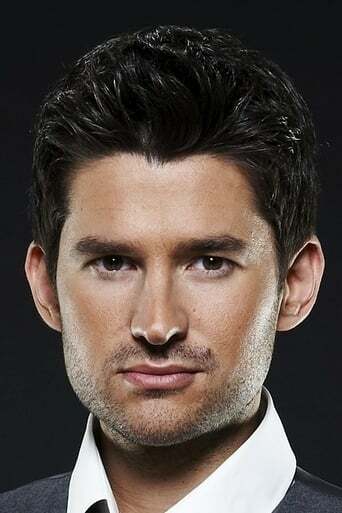 Matt Dusk (born November 19, 1978) is a Canadian jazz musician/vocalist. 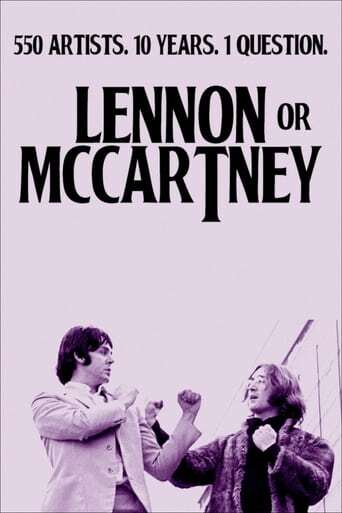 He has two certified gold albums: Two Shots and Good News, two certified platinum albums; My Funny Valentine: The Chet Baker Songbook and Just the Two of Us (with Margaret), and three number one radio hits: "Back in Town," "All About Me", and "Good News." Description above from the Wikipedia article Matt Dusk, licensed under CC-BY-SA, full list of contributors on Wikipedia.